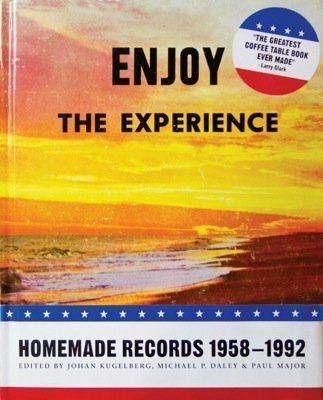 Enjoy the Experience is the largest collection of American private-press vinyl ever amassed and presented, featuring more than 1,000 cover reproductions from 1958-1992. The musicians here range from awkward teen pop combos to pizza-parlor organists; religious cult leaders to Sinatra imitators. But this is not a novelty show: also profiled and discussed are some of the most highly regarded rock, soul, jazz, funk and singer/songwriter albums from the latter half of the twentieth century. Enjoy the Experience begins when the custom-pressed American record plant came into existence and ends, largely, with the birth of the CD. As such, it is a snapshot of America in the second half of the twentieth century and collates a bevy of tales and albums released by the brave souls who took the plunge and committed their musical vision to wax. Enjoy the Experience details a forceful American cultural experience that stands in juxtaposition to the mainstream even as its creators attempted to infiltrate it. 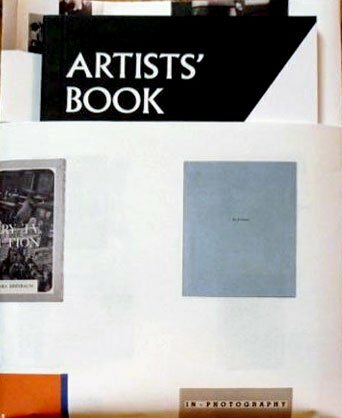 With a wealth of full-color reproductions, an introduction by editor Johan Kugelberg, an overview by legendary record dealer Paul Major, along with commentaries, reviews and 50 biographies by noted enthusiasts and collectors, Enjoy the Experience also includes a download card for dozens of the greatest songs culled from the book. 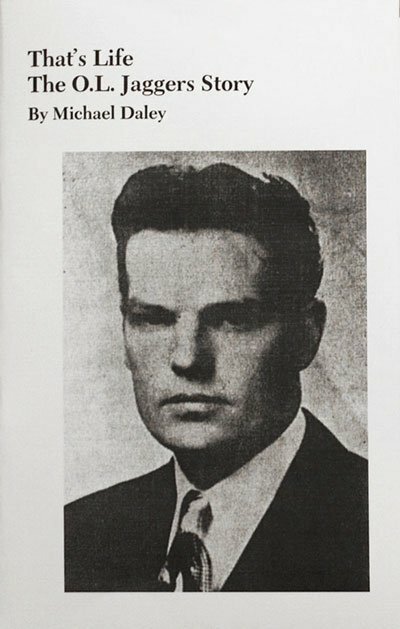 Text: Turkington Gregg, Daley Michael et al. pp. 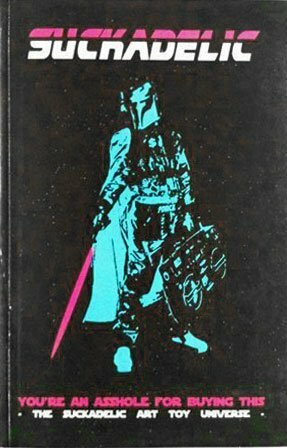 512; hardcover. Publisher: Sinecure Books, New York, 2013.